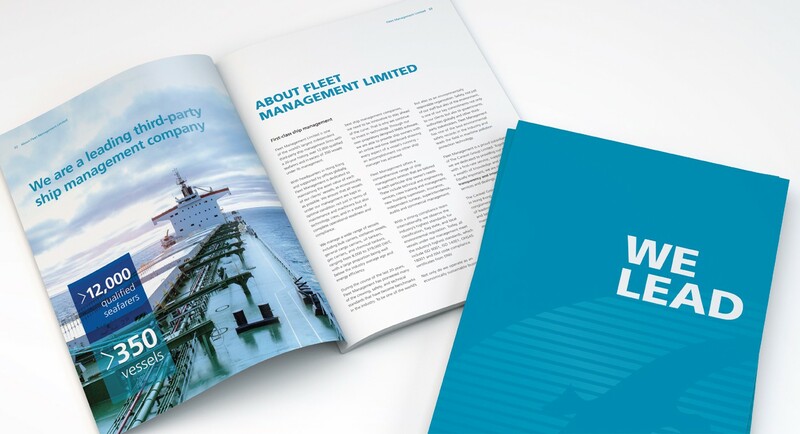 Fleet Management is one of the world's largest independent third-party ship management companies, with more than 350 vessels under management. 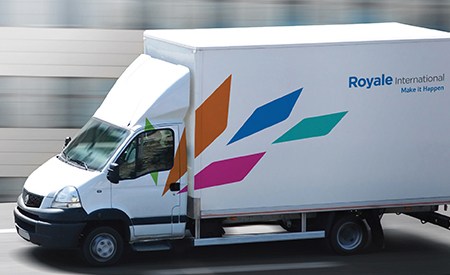 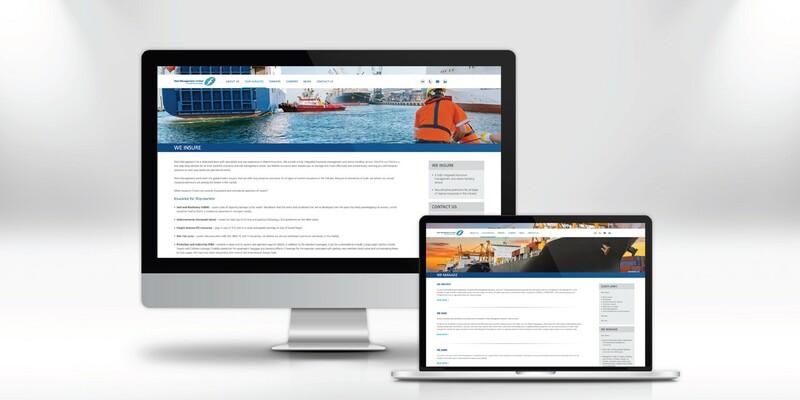 Base Creative assisted Fleet Management to update its brand identity and align it more closely with that of its parent company, the Caravel Group. 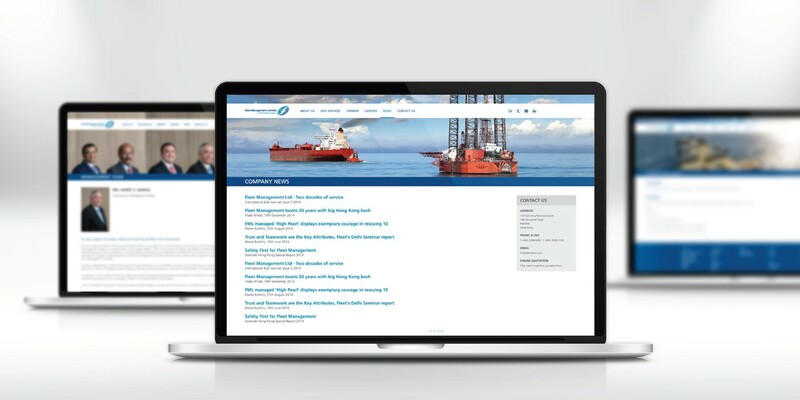 We streamlined all of the brand’s main touchpoints, including designing a modified logo and a fresh look for its website, as well as marketing materials such as brochures and print ads. 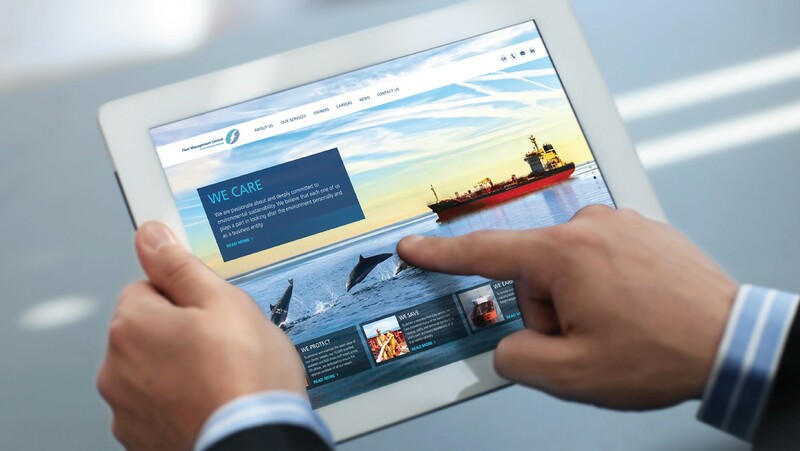 The emphasis was on bringing out the key brand differentiators we identified such as cost-efficient use of resources, transparency, an award-winning vessel monitoring system, and a deep dedication to safety and environmental responsibility.